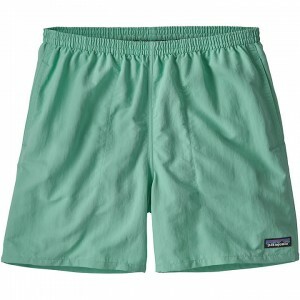 Patagonia Burlington offers the largest selection of Men's Patagonia Clothing in Vermont. 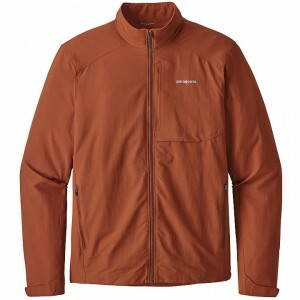 Whether you’re looking for Men’s Patagonia hats, jackets, vests, t-shirts or sweatshirts, Patagonia Burlington has you covered with a wide selection of Men’s Patagonia clothing. If you are looking for Patagonia women's gear, we're your destination! Shop our full Patagonia collection online, filter by price, size or color and order online today!